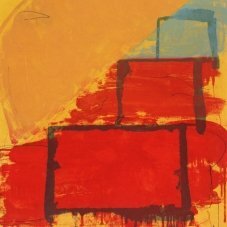 Sheffield born artist John Hoyland was one of Britain's leading abstract painters. He began his educational training in the arts at the age of 12, attending Sheffield School of Art & Crafts, then London's Royal Academy Schools over a 14 year period. 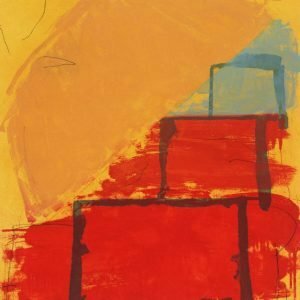 Over a career spanning six decades, Hoyland lectured and taught in the arts, travelled, painted and exhibited widely. His talents saw him bestowed with many honours and awards. John frequently visited the United States which brought him into close contact with the New York art world.